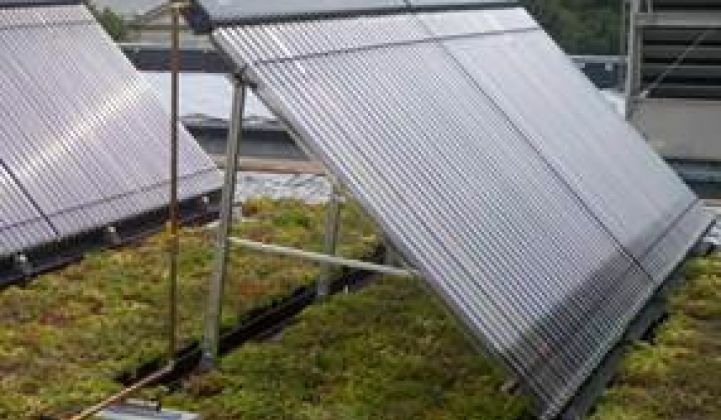 Solar water heating (SWH) specialist Skyline Innovations just picked up a million dollars in venture capital, $30 million in backing from the investment arm of a natural gas utility, and added three multi-family buildings to its customer list. It's another sign that, in solar, third-party financing might in fact please all of the people all of the time. Small-business-oriented VC firm Advantage Capital Partners’ million dollars will go to extending Skyline’s operational capabilities through software development, project management, and sales force hiring. Skyline just completed three such SWH system installations in Southern California. 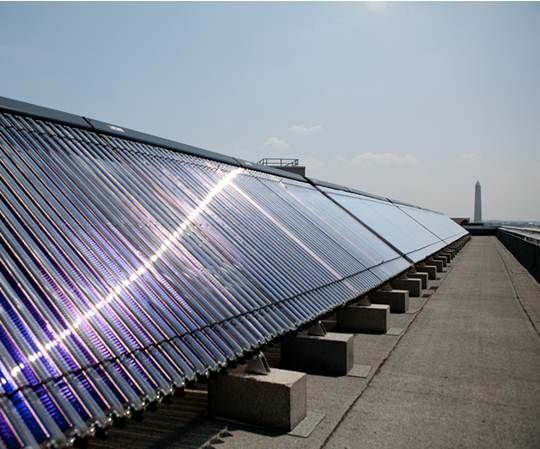 Building owner Williams Holdings had no upfront cost and will get solar hot water at a 25 percent fixed discount to its utility rate for water heating. Third-party financing use has nearly tripled over the last year in the booming rooftop solar PV sector. Third-party financing may be the boost SWH needs to gain a footing in the U.S. market. But industry veterans have expressed that the sector is urgently in need of standards -- both for equipment and installers. Skyline’s success stems at least in part from the fact that it is widely recognized for using high-quality equipment and doing smart installations. 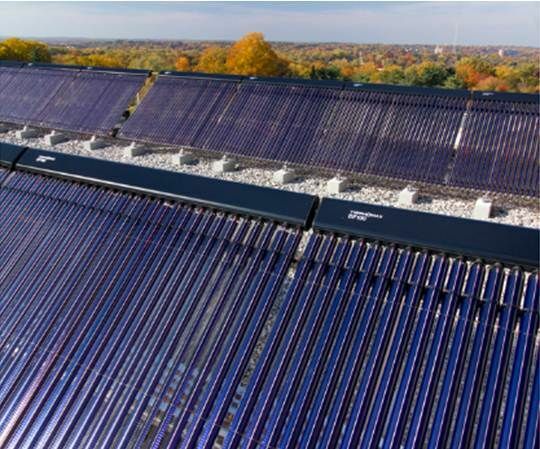 Skyline’s three new projects in Southern California, and its new Los Angeles office, mark a move there to take advantage of the opportunity offered by the California Solar Initiative Thermal Program’s $350 million allocation for the deployment of multi-family and commercial solar water heating systems.